Ellie Goulding continues to slay it with each new song she releases. While "Somethig in the Way You Move" has a bittersweet theme, "Lost and Found" is decidedly more romantic. Goulding manages to capture the happy-go-lucky feeling of meeting someone and slowly falling for them. In other words, prepare to say "Awwww" as you sing along. "Gotta love this field and the cherry sky / Under blossom clouds though it's late July / You don't even try; still, you look so cool / Like a cover boy when you light the moon," she sings, giving us plenty of summertime imagery to set the scene. Places and moments and memories like that have a way of sticking with you through time, as Goulding notes: Near the countryside but I just forgot / All the things that matter I forget a lot / I get so caught up in the city cloud / But this place is still my first love." The music itself contributes to the bubbly feeling as Goulding's light voice and the peppy beat make it hard not to smile. The lyrics are so personal, in fact, that you'll find yourself thinking back on a first love. "Lost and Found" is just that good. As far as the concept of "Lost and Found" plays into everything, it adds an extra layer to the romance. Sometimes dating feels like one big search through a lost and found bin, just trying to find your right match. However, Goulding seems to have found exactly what she's looking for, as she sings, "Is there anybody out there waiting for me on my way? / If that somebody is you, then baby, I just wanna say / Tonight, nothing will bring us down / Tonight, we're at the lost and found." 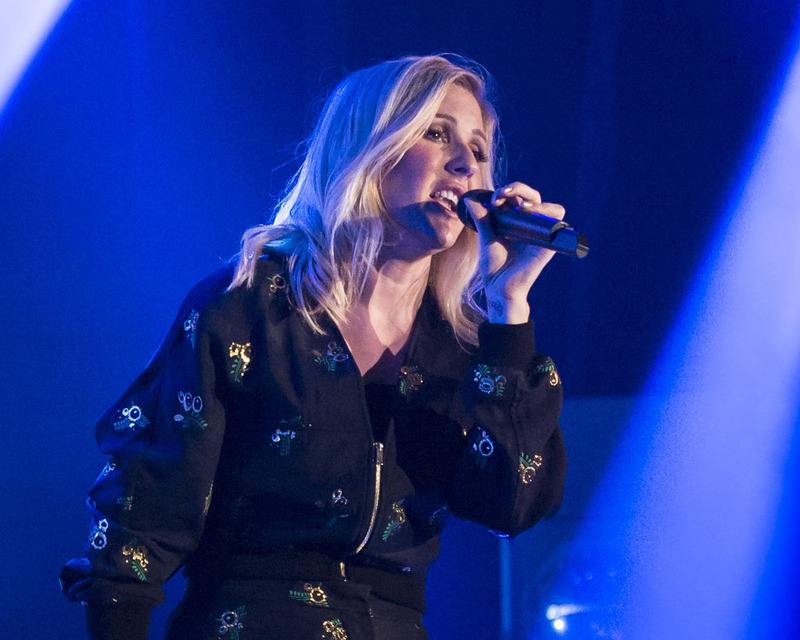 You can hear "Lost and Found" on Goulding's upcoming album Delirium when it drops on Nov. 6.